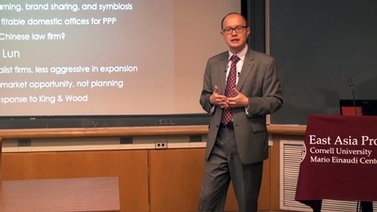 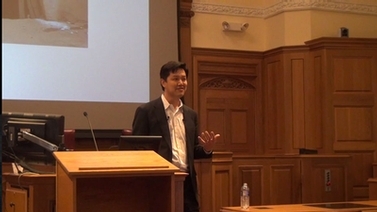 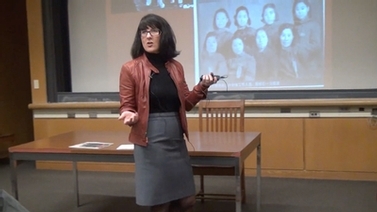 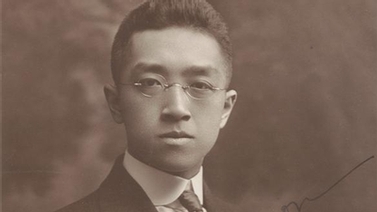 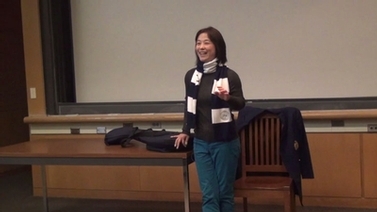 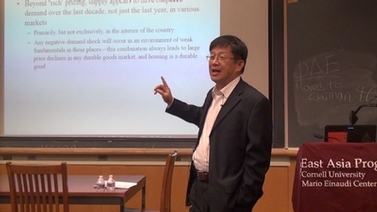 Ruixue Jia, Professor of Economics at UC San Diego, researches the effects of elite college education on access to means of economic and social mobility in China. 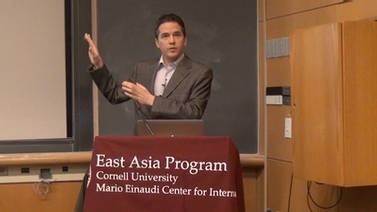 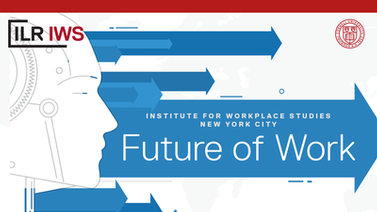 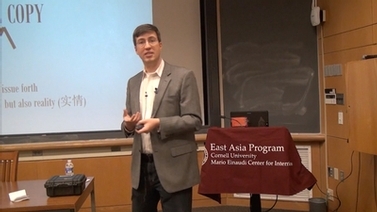 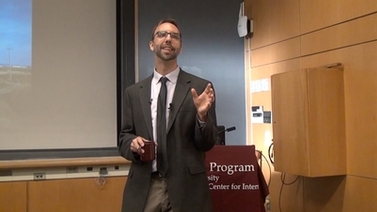 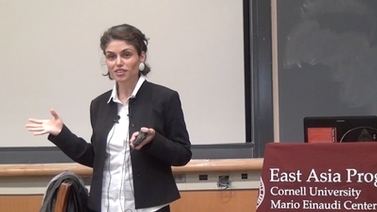 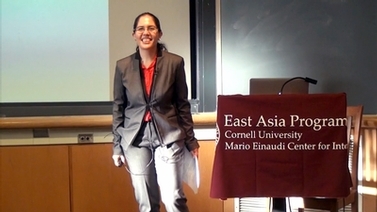 Co-sponsored by the Cornell Institute for China Economic Research. 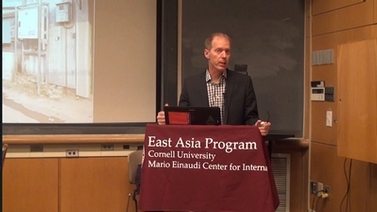 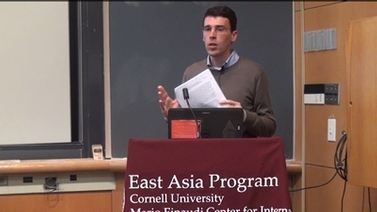 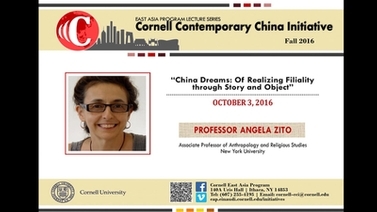 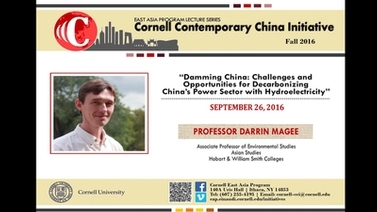 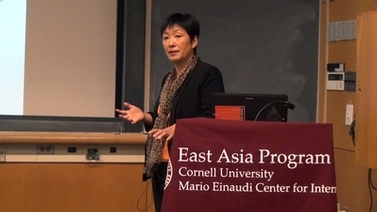 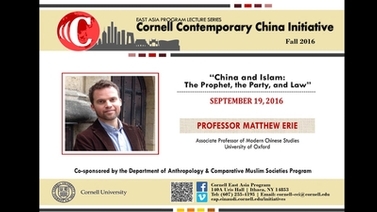 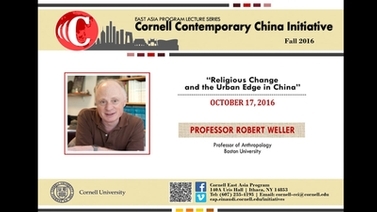 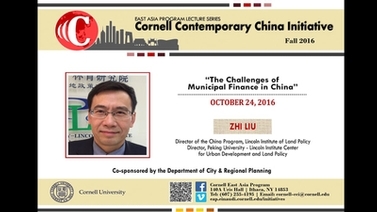 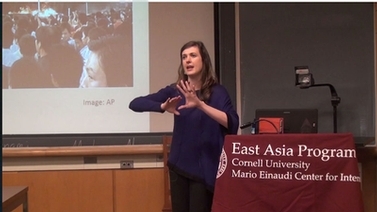 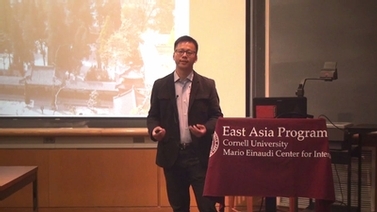 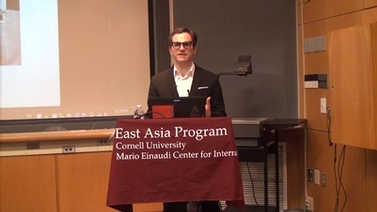 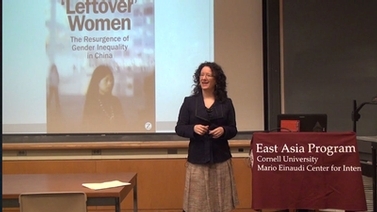 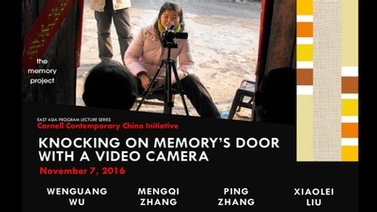 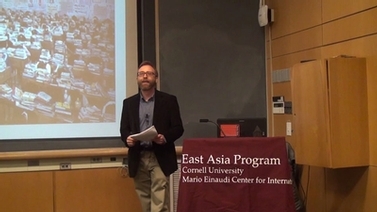 Recorded October 31, 2016 as part of East Asia Program’s Cornell Contemporary China Initiative.